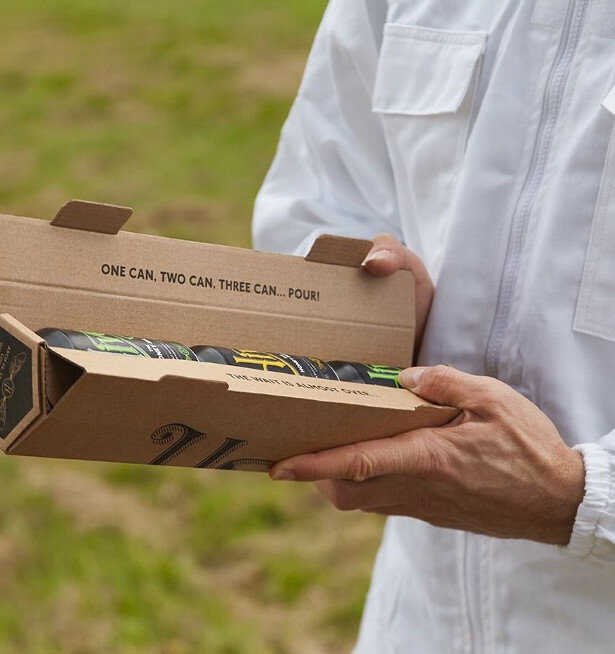 Marking Hiver’s fifth birthday, the introduction of cans demonstrates how the brand has grown under the direction of founder Hannah Rhodes to become the UK’s honey beer of choice and the only honey beer now available in cans in the UK. 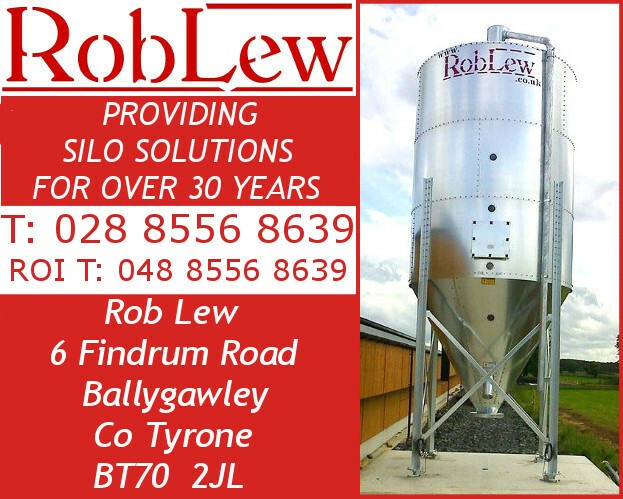 Cans are the fastest growing format in craft beer and these new Hiver introductions are a response to trade and consumer demand. 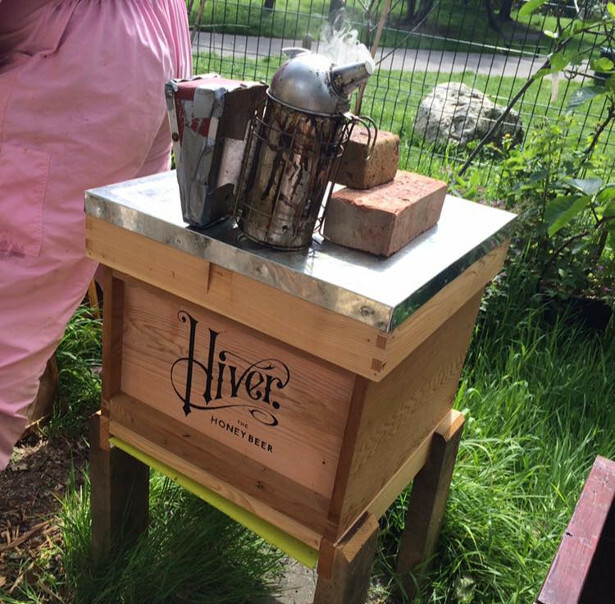 Hiver is also thrilled to have been accepted onto the Mayor’s International Business Scheme, which promotes the best of London businesses for International opportunities*. This exciting appointment combined with the launch of can, enables Hiver to reach a wider audience both domestically and internationally. 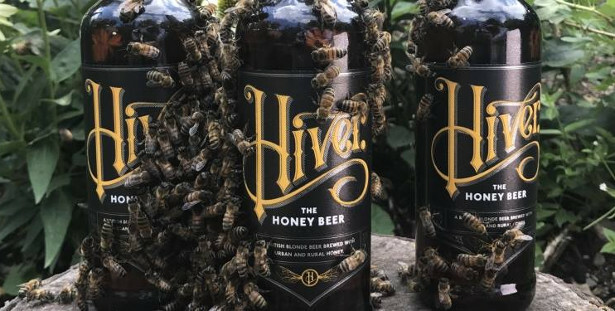 Hiver is brewed using a blend of urban and rural honeys from independent British beekeepers and currently available in 330ml glass bottle as well as on draught. 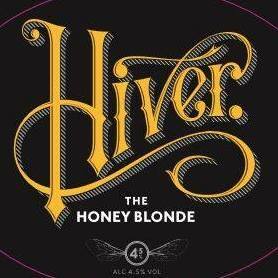 Drinkers can expect the cans to deliver the same distinctive and moreish taste for which Hiver’s beers are renowned. 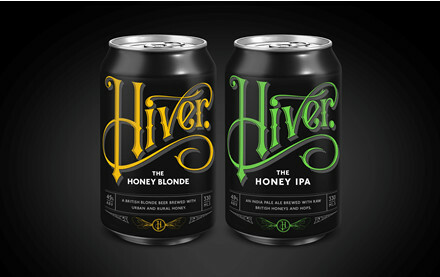 Hiver’s Blonde and IPA cans are produced in 330ml and are available from 13th September to both on-trade and off-trade at an off-trade RRP of £2.80 per unit.